I wrote last week about The Wedding Genie’s Bridal Workshop on the 27th of March – it’s a fantastic idea, and brilliant value for money at just £35. If you could use a little advice about budgeting, planning and staying sane in the run up to your wedding, I’d recommend you check it out! Spend a fun and practical morning with The Wedding Genie (aka lovely Julie Dawson) learning how to plan your perfect day, without running up your own contribution to the national debt. How are you going to capture your dream wedding with the budget that’s available? Are you struggling to keep your wedding budget from spiralling or worse haven’t even set one? Take a deep breath! The Wedding Genie is here to help. Meeting other brides just like you swapping ideas and at some of my workshops addresses! There is nothing like a bit of support. Weddings are a huge investment (the average being £20,000! ), for an investment that size my course is an affordable, fun easy way, to gain expert help and guidance. You’ll learn to create the wedding of your dreams, which is personal to you and your budget. It’s not about the money it’s about how you spend it. It’s creating a wedding that is totally in tune with you without stress or anxiety. Come as a couple or bring your Mum, your bridesmaid, or a friend to enjoy the time with you at a discounted rate. Take home a Wedding Genie Goody bag too – details are on the Wedding Genie website. It’s very easy to book, just visit The Wedding Genie website to see full details and book online. If your friend or daughter has recently got engaged and you are stuck for an engagement present what better way to help her on the road to wedding planning that with a gift voucher for a place on The Bridal Workshop. The Wedding Genie will send it gift wrapped with your compliments. Julie Dawson is the wedding planner behind www.theweddinggenie.co.uk. Her website is full of fantastic advice for brides and grooms and her writing shows just how dedicated she is to wedding planning and helping brides and grooms. 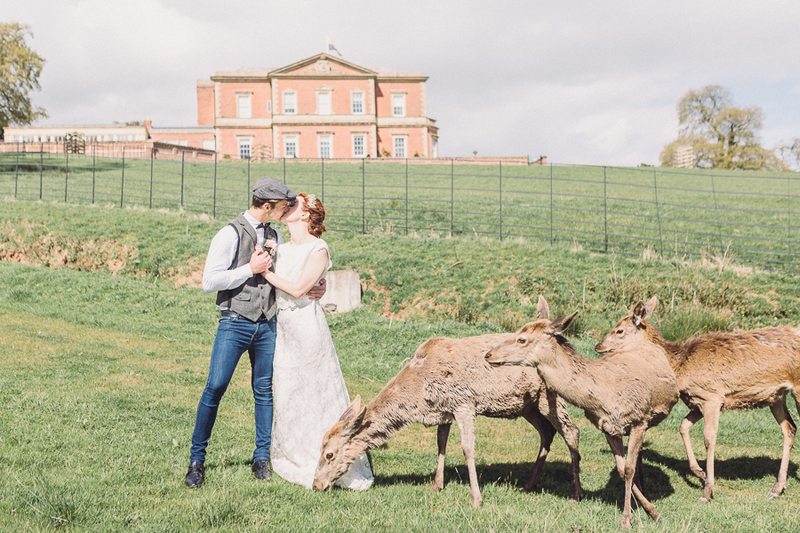 “I have been trained by Magic Dust and the UK Wedding Alliance because it’s important to ensure my brides receive a professional service, check out my philosophy and how I work and read why using a Wedding Planner can be vital. « Music for your vintage wedding – one way to get it spot on!